If you happen to travel a lot around the nation or the world, you probably take your iPhone accessories with you to make sure you keep it charged up and ready to go at all times. Of course, the less accessories you take with yourself the better. 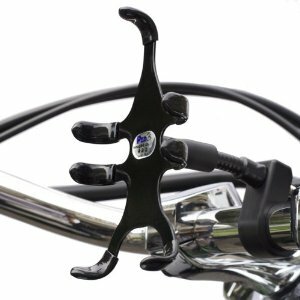 It’s just too frustrating to take a whole lot of accessories on the road just to lose them or not have them with you when you need them. That’s why I always recommend having portable accessories with you that don’t take too much space and are easy to carry with you. Let’s take travel battery chargers for example. These chargers let you charge up your iPhone and never have to worry about finding an outlet on the road. 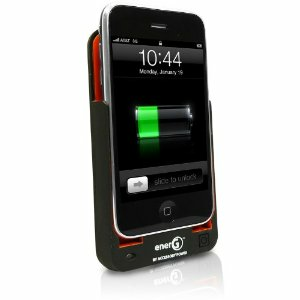 EnerG Slim-Fit Extended Rechargeable Battery Case: a cool case/battery hybrid accessory for iPhone. 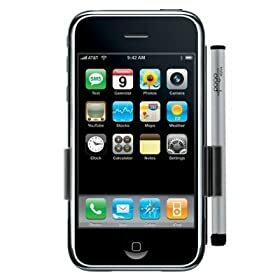 Keeps your iPhone safe and charges up your phone as well. 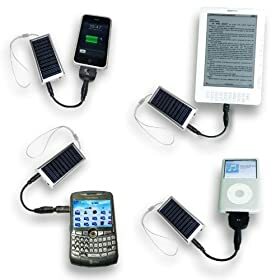 Accessory Power Back-Up Rechargeable POWER Boost: a cool portable solar solution for you iPhone that charges your Blackberry, and Kindle DX as well. Easy to carry around. Made especially for outdoors. 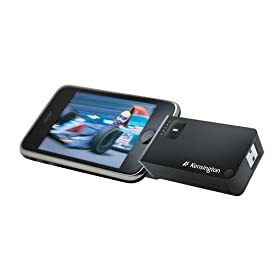 Kensington Travel Battery Pack and Charger: just flip-out USB tip to recharge without the mess of extra cables. 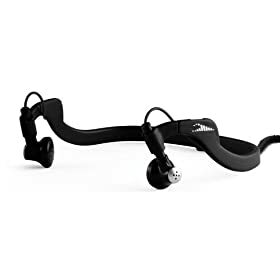 Extends your music play time to up to 23 hours. Powermat PMM-PT100 Portable Mat: talk about wireless electricity. 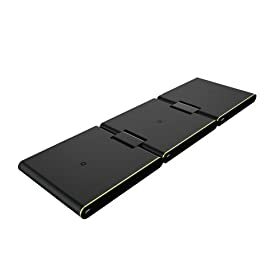 This is a cool charger for your iPhone (and other gadgets) that you can fold up and take with you (don’t forget to pick up an its iPhone adapter as well). 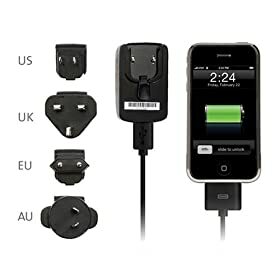 Kensington International Travel Charger: great accessory if you are planning an international trip. Comes with all the tips you need to charge your phone on the road. What’s your favorite iPhone travel accessory?